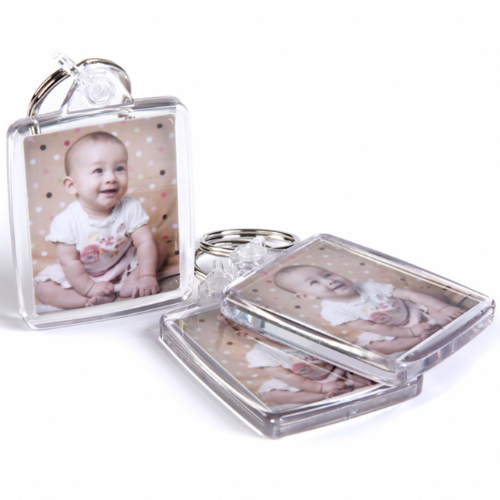 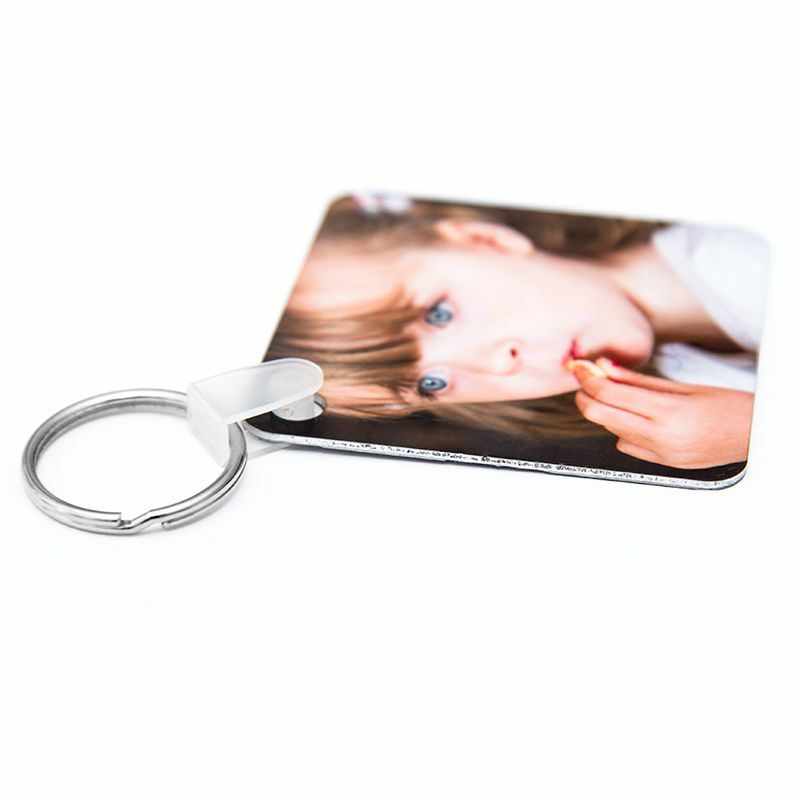 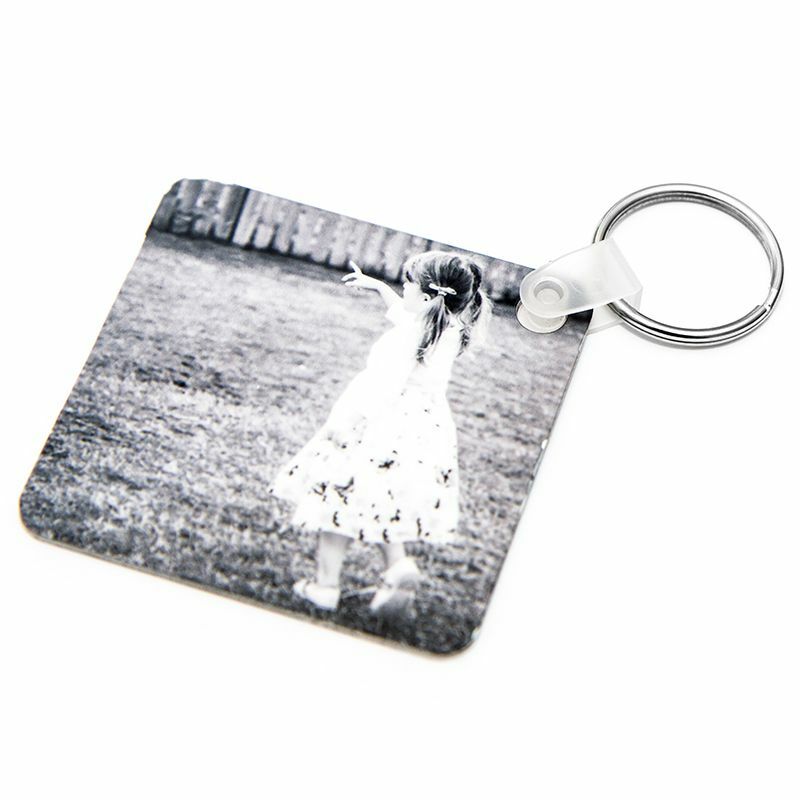 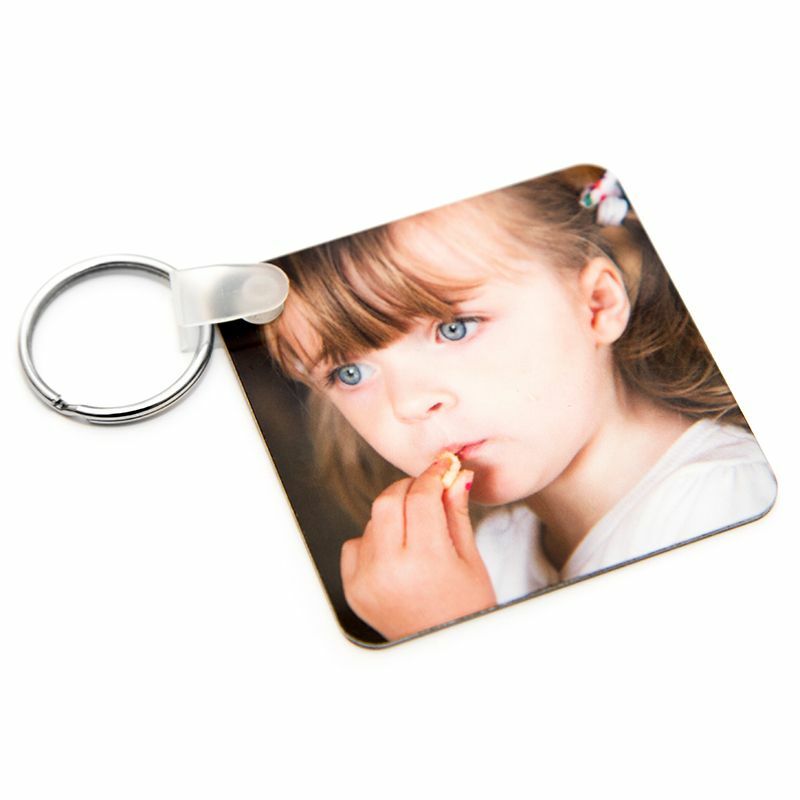 Photo Keyrings make a great personalised photo gift and here you can have your photos on a tough metal photo keying which can be personalised with the same photo or two different photos, one on each side of the keyring. 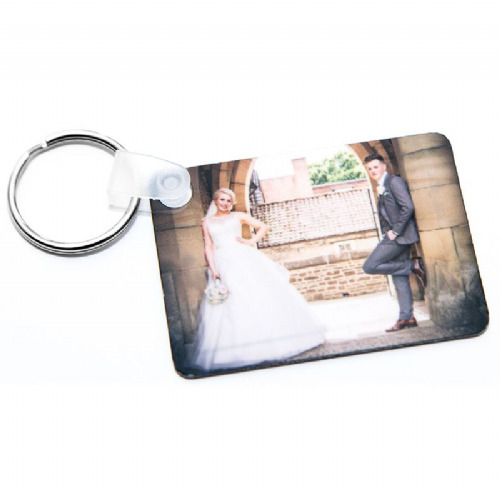 Even add a name etc to the photos at no extra cost, just leave details in the special request box above. 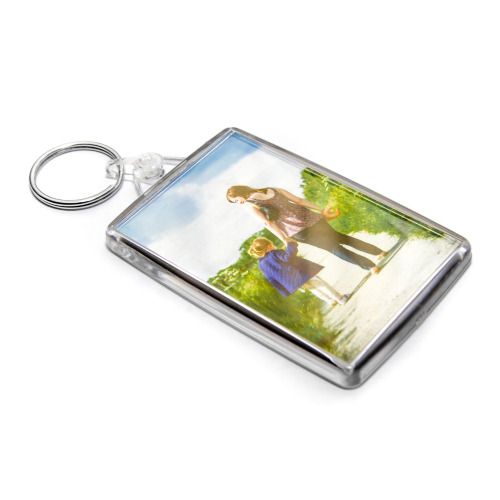 Each keyring has two photos printed directly onto a 57 x 57mm metal keyring and are shipped via Royal Mail.